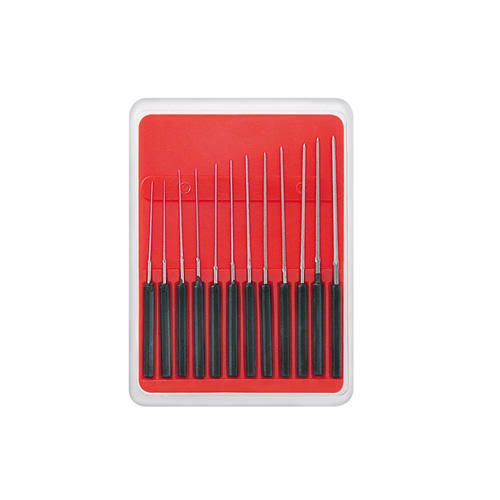 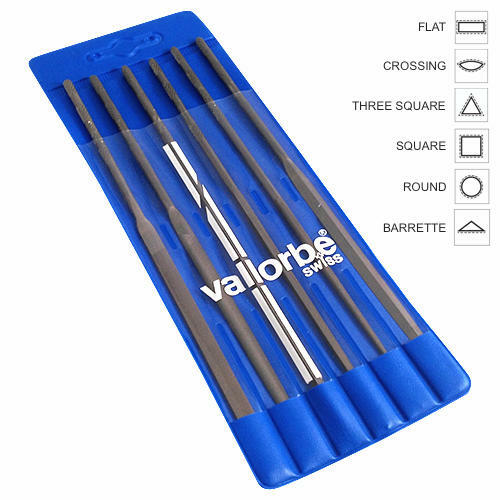 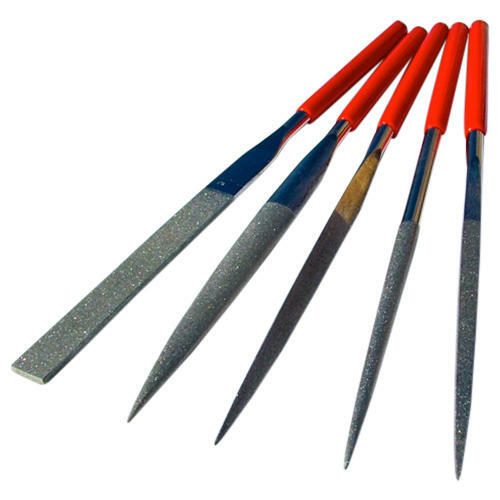 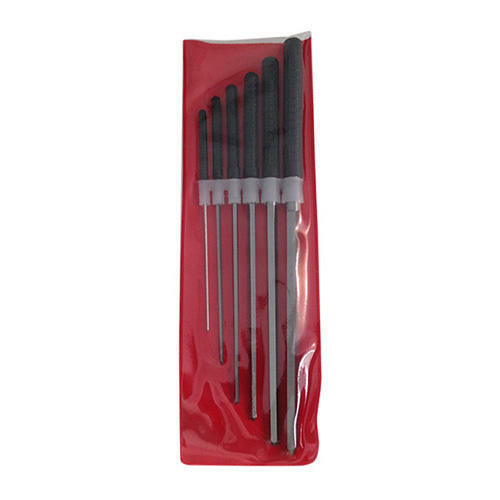 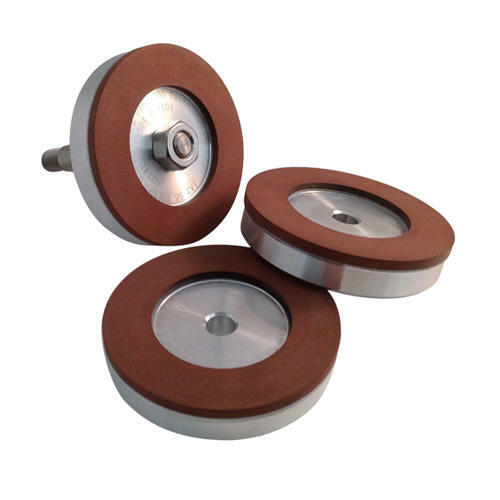 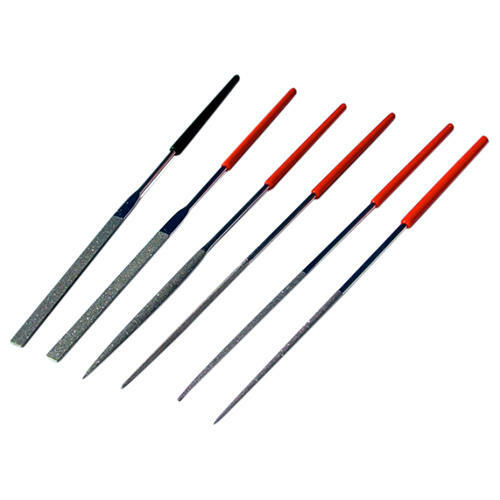 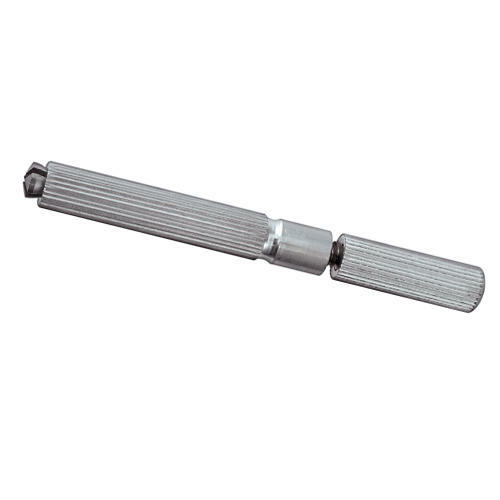 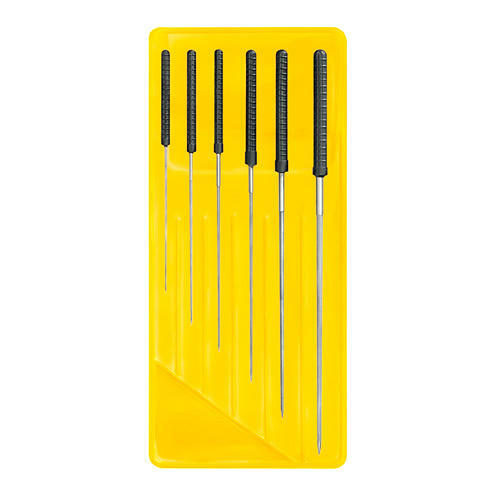 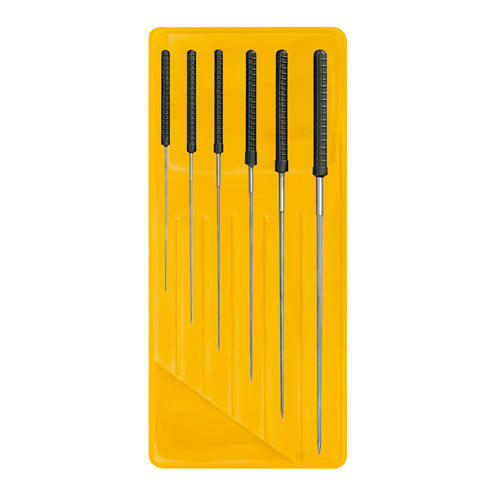 This is a set of quality German manufactured, 5-sided smoothing broaches containing an assortment of 6 sizes in diameters from: 1.2mm - 3.0mm for burnishing holes. 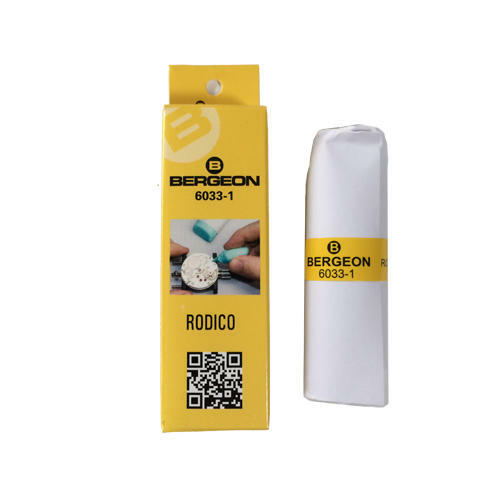 Ideal for use on clock repair and restore work and pocket watches. 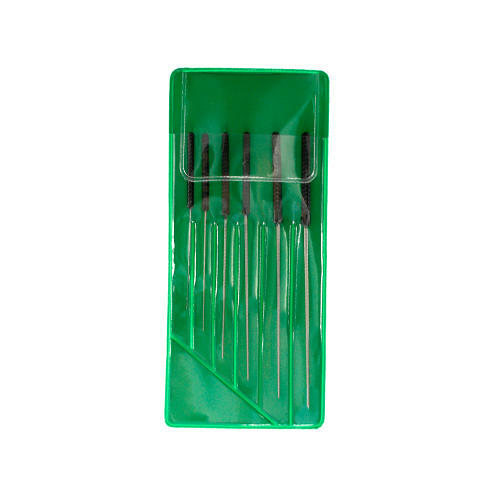 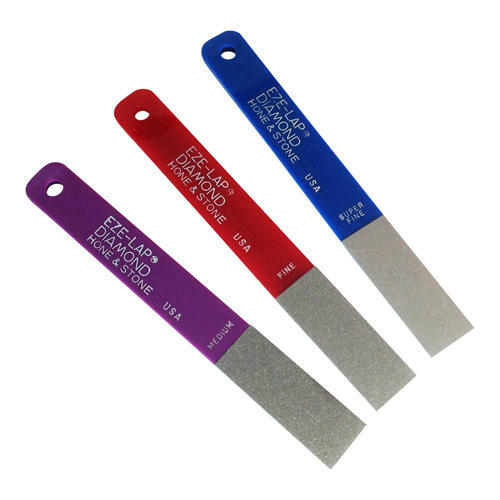 Ideal for jewellers and model makers for smoothing and burnishing holes in metals and plastics.